Scientific research has shown that air quality has a great impact on pregnant mothers and babies in the abdomen. Pregnant women in a polluted environment for a long time can lead to pregnancy syndrome, decreased neonatal constitution and even fetal malformations. The clean air environment helps the baby’s intellectual development. Ordinary mother-child purifiers can only remove inhalable particles and PM2.5 large particles that are not harmful to health because of the thin filter screen. Except for ultra-fine particles, chemical vapor pollutants cannot be removed. In particular, sulfur dioxide, nitrogen oxides in smog, chemical vapor pollutants such as decoration pollution, such as formaldehyde pollution, are less than 0.4 micrometers in diameter, and the removal is extremely difficult. 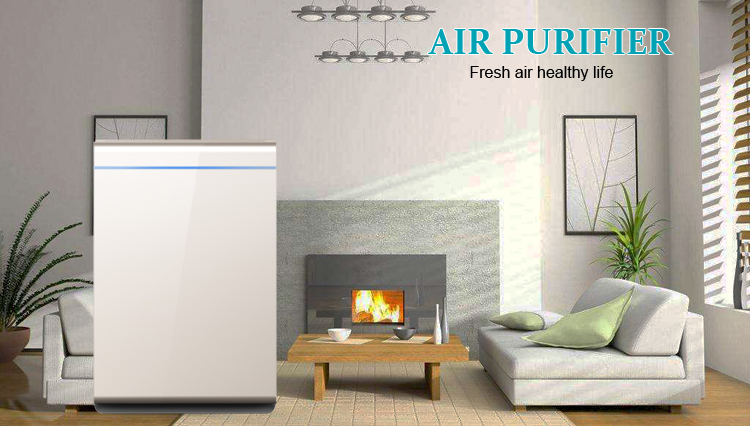 Therefore, the ordinary mother-child purifier can only maintain the indoor sub-clean environment at best. Only a professional mother-child purifier that can remove PM2.5 ultrafine particles and chemical gas pollutants can create a complete maternal and child health. Clean indoor environment. How to choose the real maternal and child air purifier? Maternal and infant populations are at a critical stage of life and growth, with special physical functions, sensitive respiratory systems, poor body resistance, and a higher incidence of respiratory diseases than the general population. Plus this group stays indoors for most of the time, so Indoor air quality requirements are extremely demanding, and the air purifiers used by the general public simply cannot meet their needs. On the other hand, infants and young children’s respiratory tract and immune function are not perfect, long-term inhalation of PM2.5 and other particulate matter in the air, it is easy to induce conjunctivitis, pharyngitis, asthma and other infant diseases. Therefore, the maternal and child air purifier brand should have an efficient ability to remove particulate matter. 2, sterilization and disinfection efficacy is indispensable. It should be noted that there are thousands of bacterial viruses lurking around us, such as influenza virus, H1N1 virus, methicillin-resistant Staphylococcus aureus, etc., which are highly susceptible to cross-infection of influenza virus and respiratory diseases, and weak immunity. Pregnant women and infants and young children are just susceptible people. Air negative ions have the reputation of “air vitamin”, “vitamin” and “longevity” in the medical world. They can not only protect human organs, improve human immunity, but also possible to achieve the purpose of sterilization by inverting the polarity of the potential of microorganisms such as bacterial viruses. 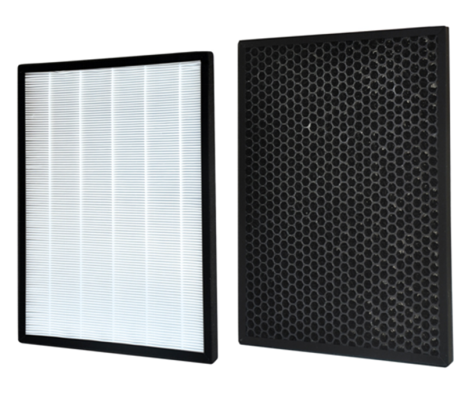 At present, the bactericidal effect is obvious, ultraviolet sterilizing, because of the large radiation area and good bactericidal effect; it is widely used in the maternal and child series air purifier products. Such as Olansi air purifier, built-in sterilization layer, effectively inhibit bacterial growth, spores, mycobacteria, coronavirus, fungi and other harmful bacteria. Effectively remove harmful gases such as formaldehyde. Harmful gases such as formaldehyde and benzene have become another major source of indoor air quality in modern homes. The air pollutants left in formaldehyde and other interior decoration have large molecular mass and are easy to be suspended in the lower interval of about 1 meter. The infants are short and tall, and are mostly in sitting or crawling state. The daily activity area is benefiting from the hardest hit areas where harmful gases such as formaldehyde are concentrated.